Cr Samantha Dunn: biocontrols for wandering trad? My congratulations go to Bill Incoll, member of Friends of Sherbrooke Forest and organiser of a recent meeting to discuss biological controls for Wandering Trad, ranked 10th worst weed in Yarra Ranges. The meeting was well attended with over 90 people who’d come to learn more about the potential for biological controls from David McLaren at DEPI. David talked through the initial process required to have Wandering Trad declared as a target for a biological control program and how DEPI is working with Melbourne Water on this. He went on to explain the testing and monitoring process in great detail and how the community can be involved in the process. New Zealand have spent between $1.5million and $2million on biocontrols for this weed as it is a serious issue there, fortunately for Australia we can benefit from their research. New Zealand have determined that three beetles and a pathogen (Yellow Spot Fungus) will be most beneficial as a biocontrol program, but of course rigorous testing on Australian flora will need to be conducted before we know what are the best solutions here. Current removal of this weed is very labour intensive and given its location on the banks of many waterways means that spraying is very problematic and expensive. 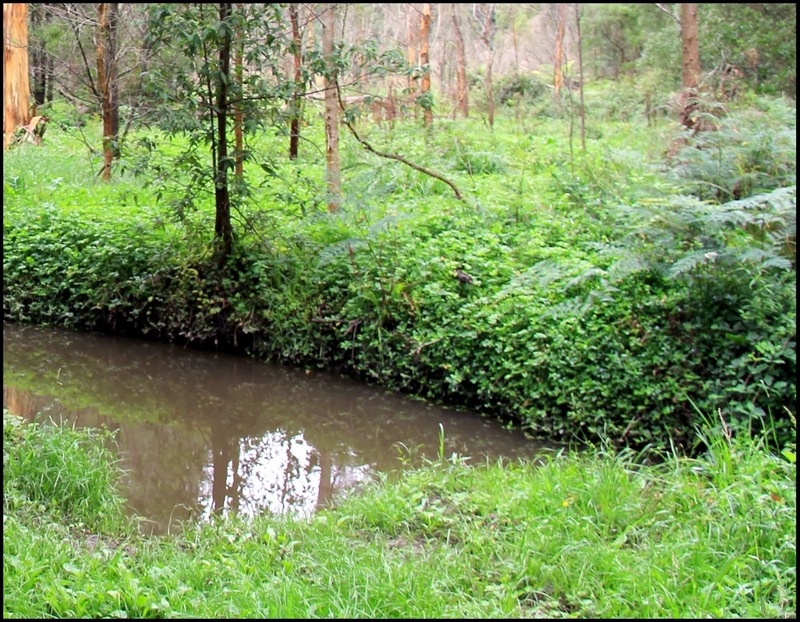 To safely remove Wandering Trad at the moment costs $20,000 per kilometre of creek bank and with 50km’s of streams in the Dandenongs this would equate to $1million. The costs to see the research and implementation of a biological control for Wandering Trad is in the order of $400,000 to $450,000. Federal member for Latrobe, Jason Wood, has committed to funding for the removal of Wandering Trad, let’s make sure he comes good on his election commitment and puts the money into determining if a biological control solution is possible to get rid of this weed nastie. I look forward to seeing funding listed in the upcoming federal budget.